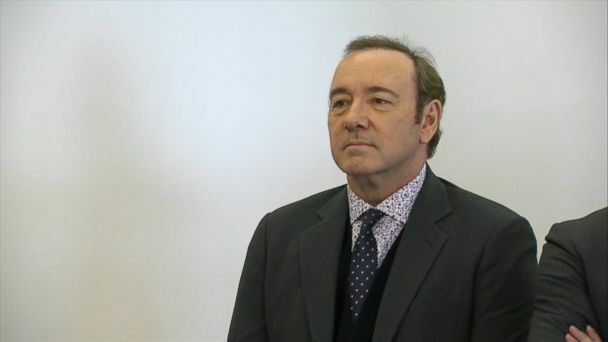 Follow the latest Kevin Spacey news, videos, and analysis from ABC News. 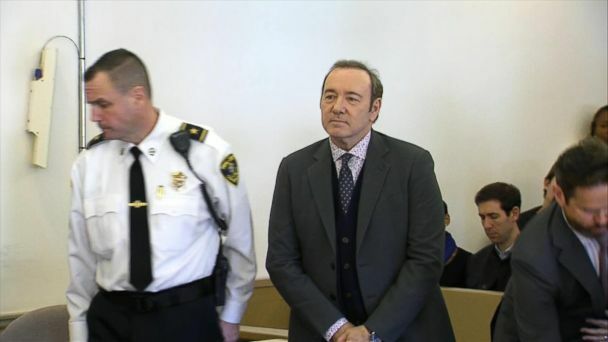 The former "House of Cards" actor appeared in a Nantucket, Massachusetts court and was told by the judge to stay away from alleged victim and his family. The 59-year-old actor appeared stone-faced and silent as his legal team entered a not guilty plea on his behalf in a Nantucket courtroom. A former news anchor has accused the two-time Oscar winner of allegedly getting her then-18-year-old son drunk and groping him. The actor pleaded not guilty to allegedly groping an 18-year-old busboy. The Oscar-winning actor is accused of sexually assaulting an 18-year-old busboy. The Oscar-winning actor was arraigned on a felony charge of indecent assault and battery on an 18-year-old busboy at a Nantucket bar. 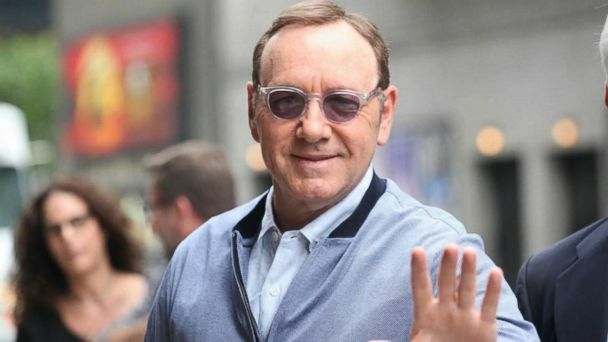 Spacey, who has denied the allegation, plans to enter a plea of not guilty and could face up to five years in prison, if convicted. 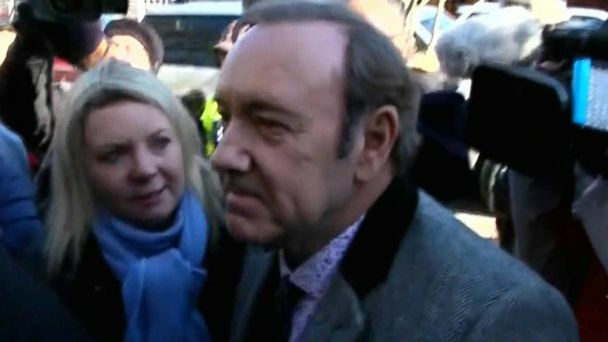 This is the first time Spacey will appear in public since he was accused of sexual harassment. 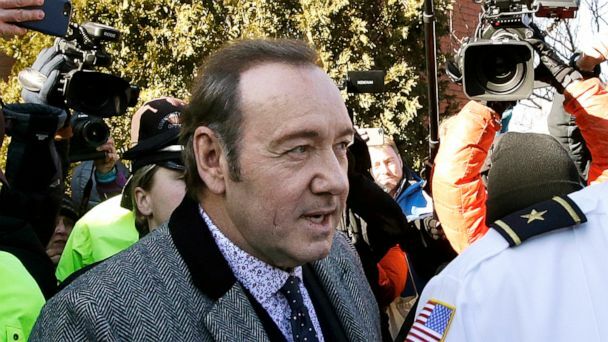 The "House of Cards" actor is accused of sexually assaulting an 18-year-old man at a Nantucket bar in 2016, allegations that Spacey's attorneys say he "absolutely denies." The actor's defense attorney is heard pointing out what he says are inconsistencies in the alleged victim's story in the audio recordings from a recent court hearing. The 18-year-old who said that actor Kevin Spacey groped him at a Nantucket bar in 2016 took Snapchat video of the alleged assault, and investigators have that video, according to a criminal complaint. 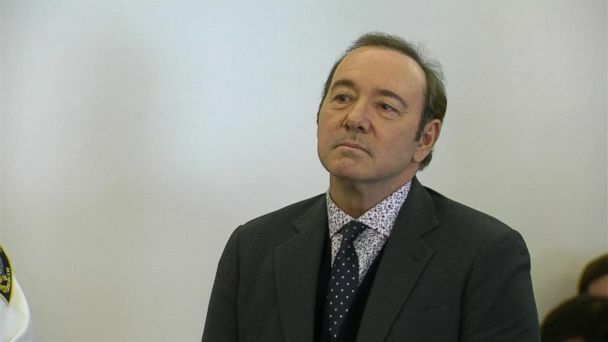 Actor Kevin Spacey is facing sexual assault charges in Massachusetts. The actor titled his video "Let Me Be Frank" and spoke directly to the camera as his character from "House of Cards." The first was presented to the district attorney back in April. 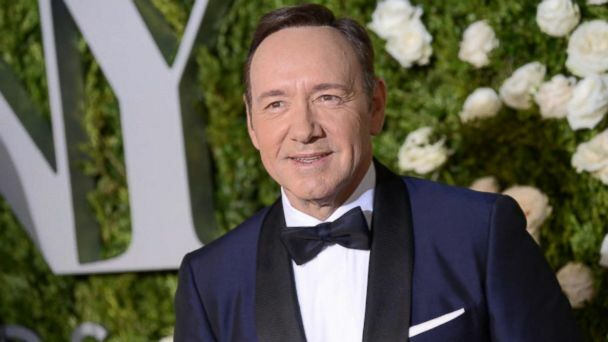 TMZ reports three more men have accused Spacey of sexual assaults between 1996 and 2013. "I knew there's a bit of a reputation," Scott said. The acclaimed Netflix series is set to resume production in early 2018 without its embattled star, Kevin Spacey, the streaming network said. Spacey was the Old Vic's artistic director from 2004 to 2015. Christopher Plummer wants to make it clear that he isn't replacing Kevin Spacey in the upcoming film, "All the Money in the World." 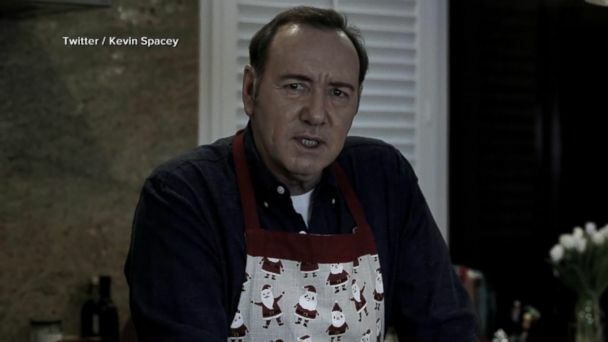 The man said Spacey allegedly sexually assaulted him when he was 18 years old. Tony Montana told "Nightline" that he was at a Los Angeles bar when the actor grabbed him and said, "This designates ownership." Tony Montana claims the actor groped him at a Los Angeles bar in 2003. Heather Unruh fought back tears as she alleged that Spacey assaulted her 18-year-old son at a bar in Massachusetts in 2016. The actor has been accused of groping the son of a former TV news anchor. "All the Money in the World" co-stars Mark Wahlberg and Michelle Williams. Plus, Kidde issues a massive recall of 38 million fire extinguishers. The International Academy made the announcement Monday night. 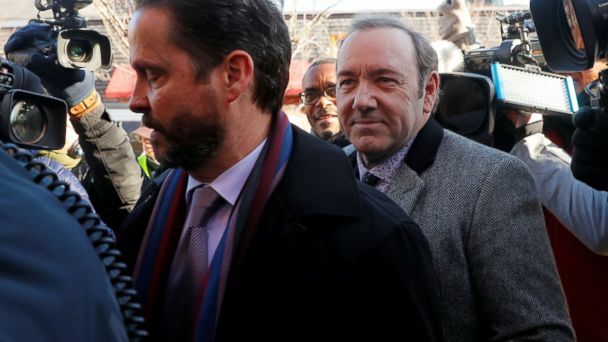 Spacey's hit show "House of Cards" is filming its last season and the International Academy announced it will no longer honor the actor with an International Emmy Founders Award. 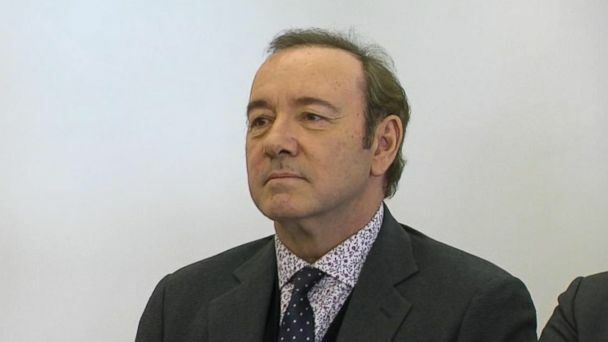 The show's star, Kevin Spacey, has become embroiled in scandal. "The View" co-hosts discuss Spacey's statement on the allegation. The actor said he chooses "now to live as a gay man" after being accused of an unwanted sexual advance on then 14-year-old actor Anthony Rapp.